The perfect compact survival tool. Don't leave civilization without one. 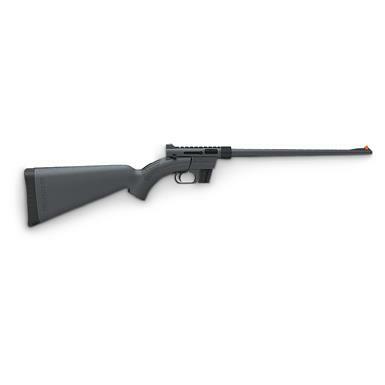 Since 1959, the AR-7 has been the choice of U.S. Air Force pilots who need a small-caliber rifle they can count on in case they need to bail out and survive in the wilderness. The Henry U.S. 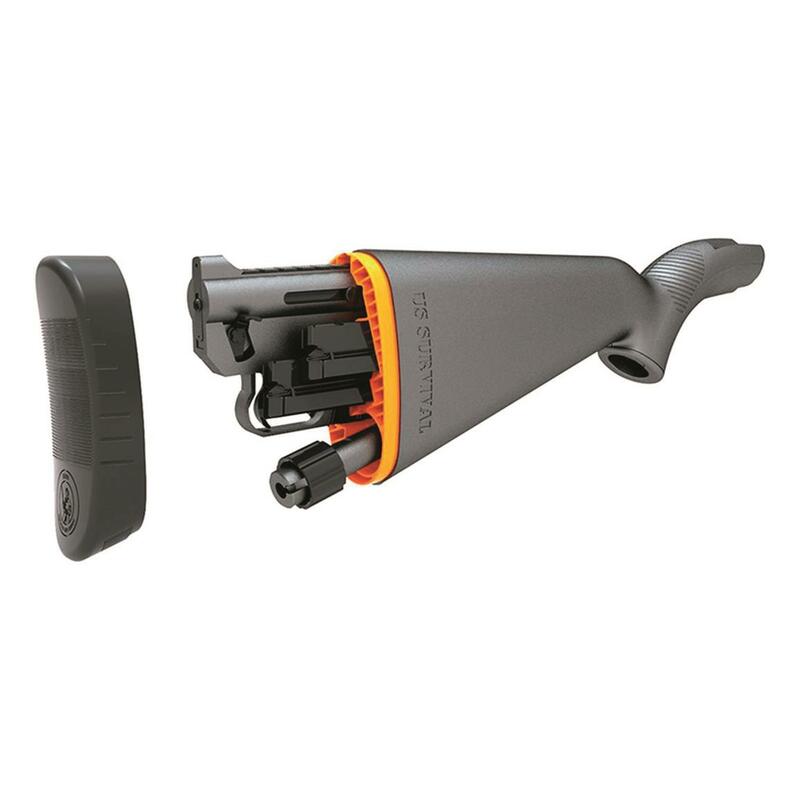 Survival AR-7 .22LR Semi-automatic Rifle's portability and ease of operation make it the perfect emergency firearm for civilians heading into the wild. 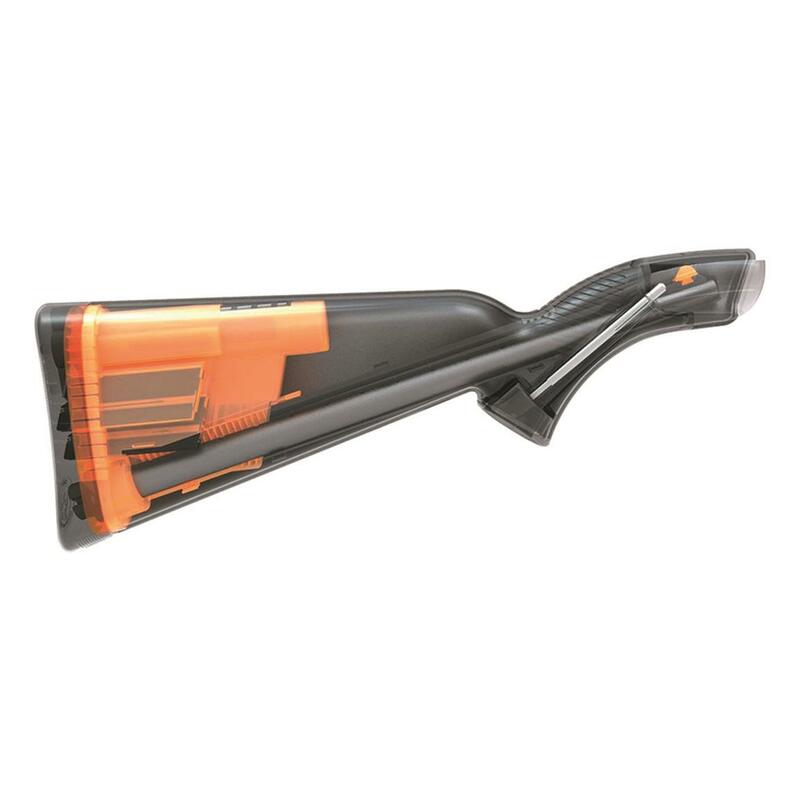 It packs down to 16.5" into its own stock to easily fit in a backpack, and it's chambered in .22LR so you can carry plenty of ammunition without adding tons of weight to your gear. Don't take chances with your survival pack the Henry U.S. Survival AR-7.